Removing your annoying blackheads in the most effective and efficient manner ever, without the need of painful extractions and running the risk of unneccessary scarrings. 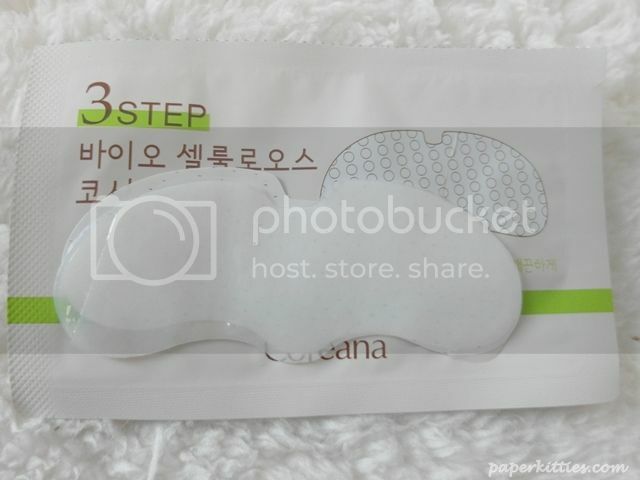 Apply the blackhead melting sheet after cleansing your face and patting it with toner. 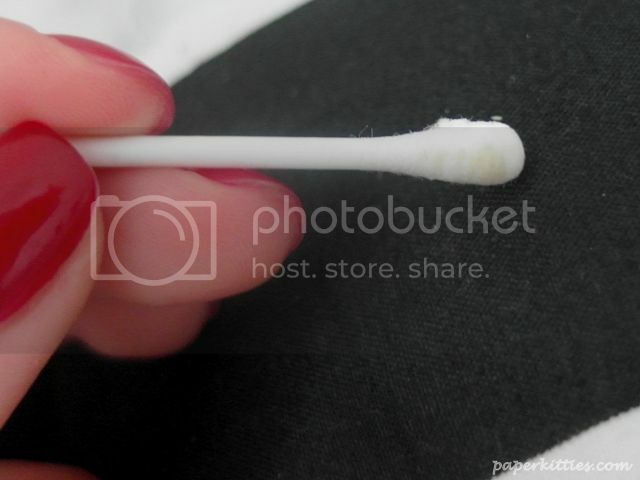 After 15-20 minutes, take off the sheet and clear nose with cotton swab. 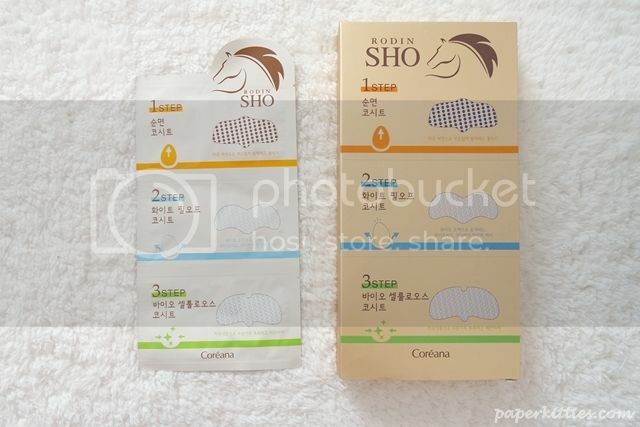 Horse oil and various herb extracts soaked in the pure cotton sheet work together to gently open up the pore, melting blackheads and bringing them out deep from the pore. There were no expectations set when I first try it out since I didn’t believe it would actually work… well until I saw the amount of gunk appearing on the surface of my nose 20 minutes later! Painlessly scrapped from my nose; gross for you, super shiok for me!! Rinse the nose with water and apply the strip evenly on the your nose to get a good absorption effect. Remove slowly from the edge after 10-15 minutes. Work as a glue to gently absorb the accumulated heads, this strip claims to remove blackheads, whiteheads, aging sebum and the waste accumulated in the pores. Personally, this was perfect in extracting the super huge and deeply lodged blackheads that weren’t scrapped off previously. It sure feels satisfying seeing dirt on the strip – if only my camera could focus enough to show them 🙁 Do check out the other BNT Girls reviews as they’ve managed to capture the gunk! 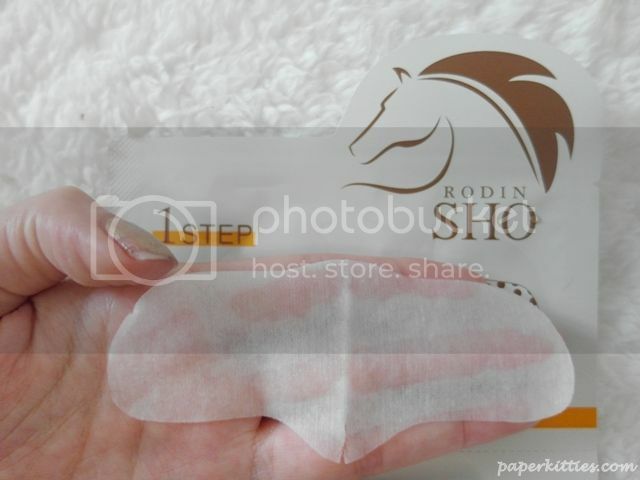 Bio Cellulose Sheet used to promote horse oil to be completely absorbed; the various herb extracts also help soothe and protect nasal pores, and also prevent blackheads from re-exisiting. Apply it for 5-10 minutes before removing it, gently massage the nose area to promote the essence absorption effect. And voila, poreless clean nose free from hideous blackheads!